Wood is the key to increasing workplace productivity according to a new research report. 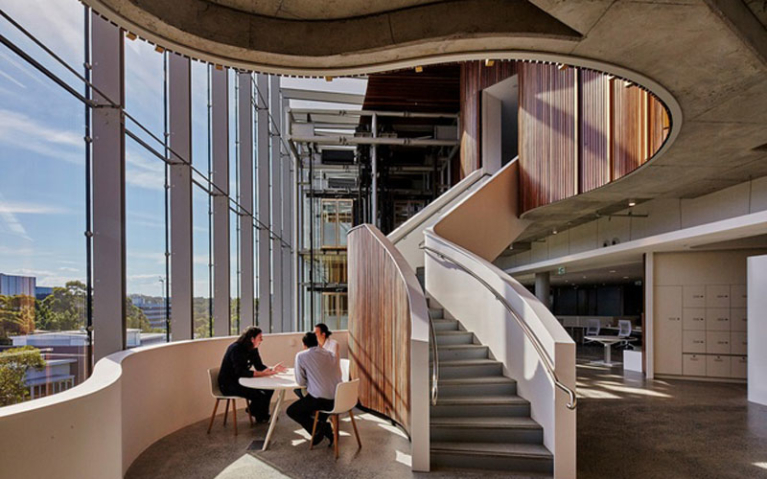 Workplaces, Wellness and Wood, prepared for Forest & Wood Products Australia by strategic research firm Pollinate and the University of Canberra, provides fresh evidence supporting for biophilia – the principle that exposure to nature increases human well-being. The study found the more natural-looking wooden surfaces workers could see from their workstation, the higher their workplace satisfaction and wellbeing. Or download and read the Workplaces, Wellness and Wood report.